Choose from a variety of classes for your little dancer! Dancing is one of the best ways for your little one to release their creative energy! 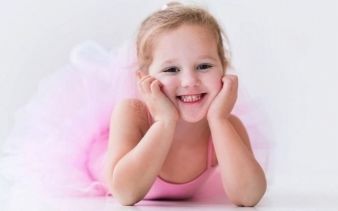 We have dance classes covering classical, jazz and ballet for kids, ranging from 1 through to 8 years old along with classes for your little one and Mum to enjoy! Classes start from an affordable $39 for a 3 class trial! Book a dance class today! This program is designed to nurture and build self-confidence and self-awareness in young children. Each class comprises of 45 minutes of classical ballet followed by 30 minutes of bubbly, upbeat jazz. 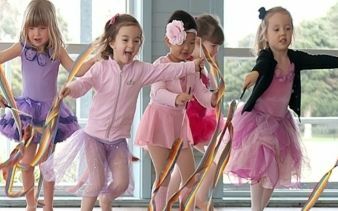 Tots ballet is a fun and imaginative class, your little ones are sure to enjoy! Each of our classes is made up of different fun elements to help toddlers learn the foundations of dance. FIND THE PERFECT DANCE CLASS! We have a larger range of dance classes that would suit your child across a whole range of age groups, starting from an affordable $39 for a 3 class pack! Find the perfect class for your budding dancer!